Microsoft Windows Server 2016. 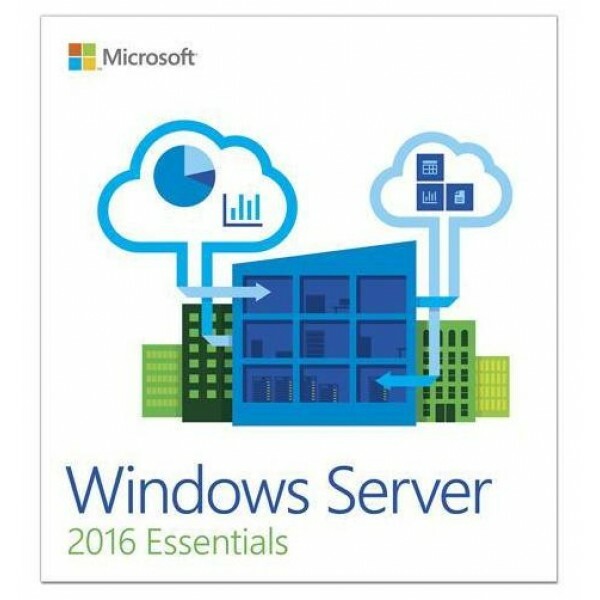 License quantity: 1, License type: Client Access License (CAL)..
Microsoft Windows Server Essentials 2016. Software type: Original Equipment Manufacturer (OEM). Minimum hard disk space: 60 GB, Minimum RAM: 2048 GB, Minimum processor speed: 1.3 GHz. 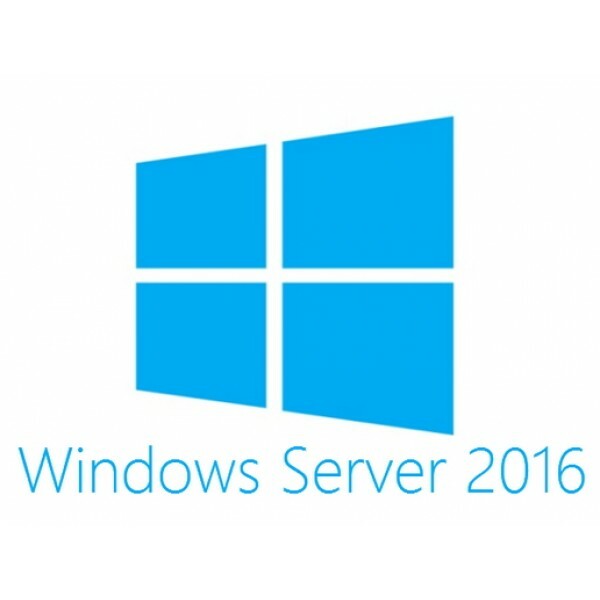 Language version..
Microsoft Windows Server 2016 Standard. Software type: Original Equipment Manufacturer (OEM). Minimum hard disk space: 32 GB, Minimum RAM: 0.512 GB, Minimum processor speed: 1.4 GHz. Language version:..